fusia iphone theme has over 80 icons,6 walls,badge,folders,signals and more!please save all links! 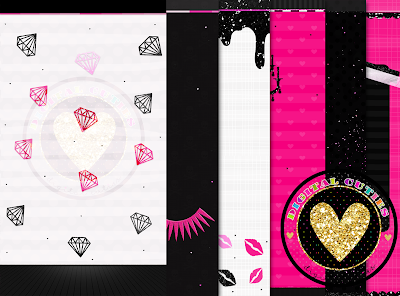 FUSIA 6 piece wall set! 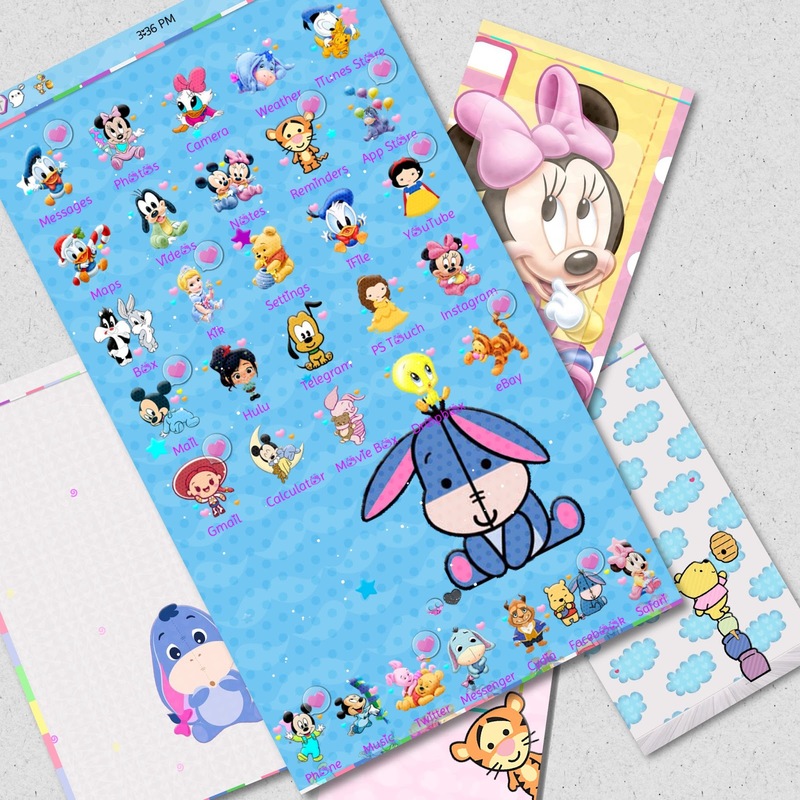 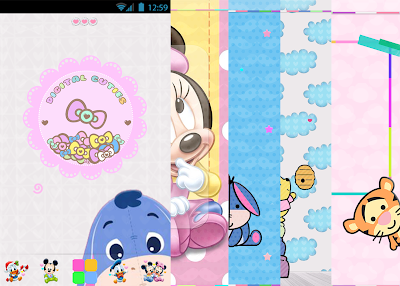 android disney theme includes over 80 icons 6 walls.base,folders and more!! 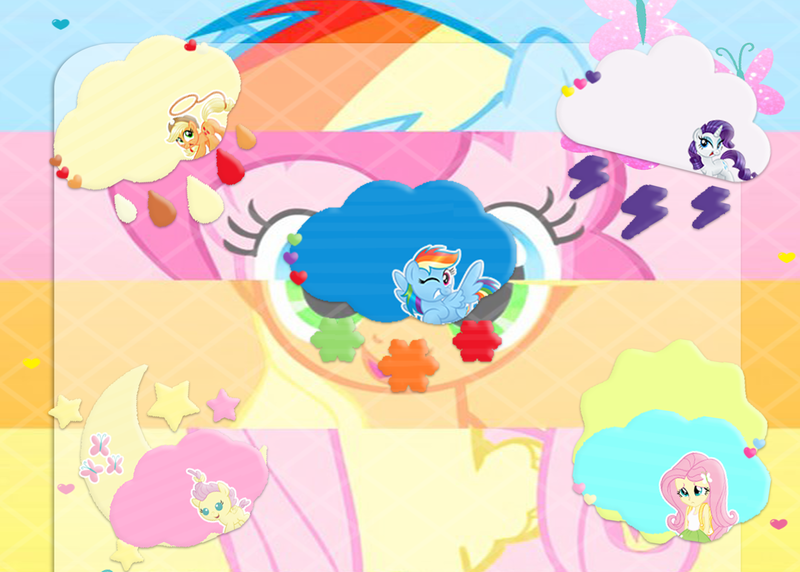 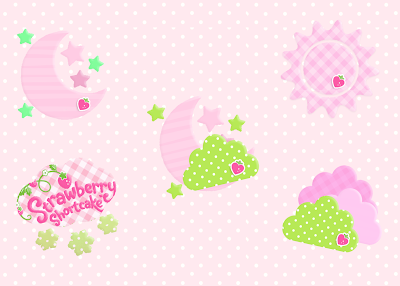 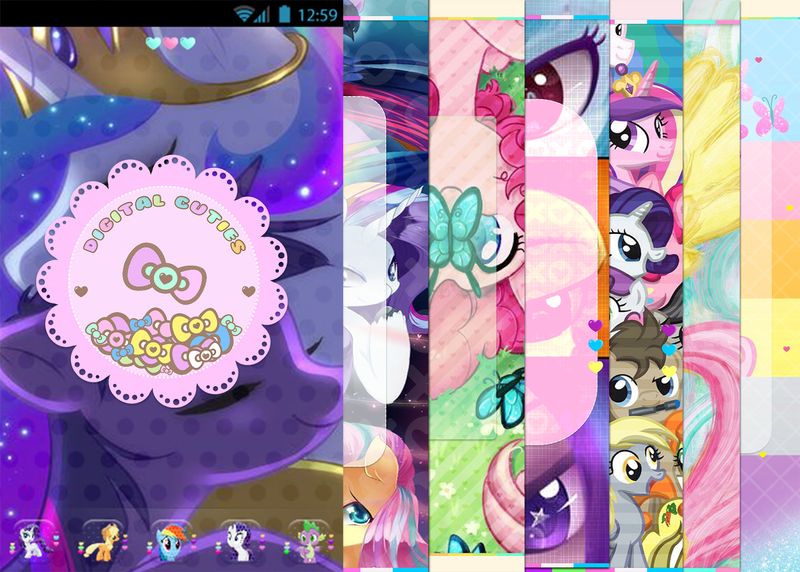 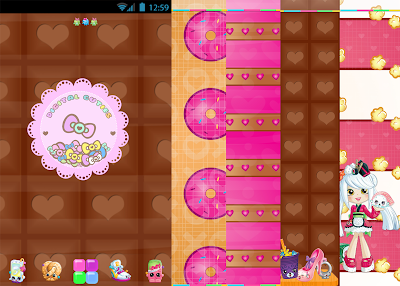 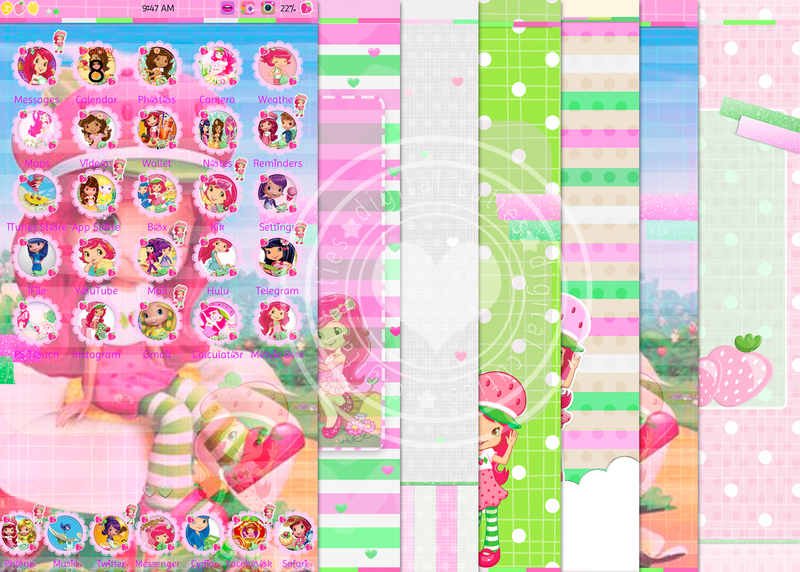 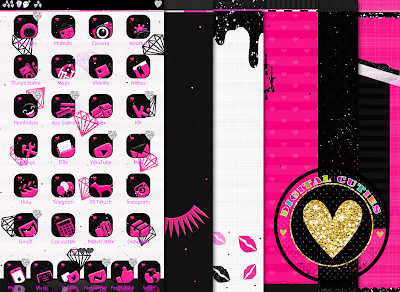 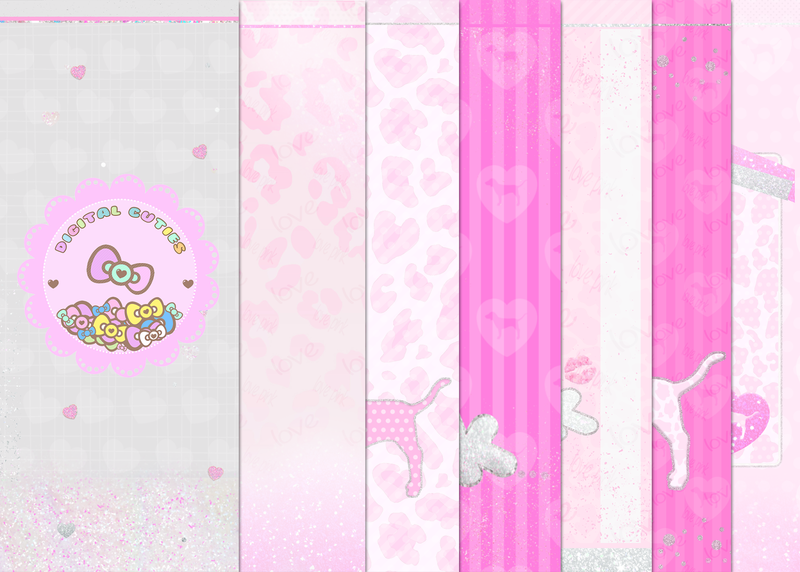 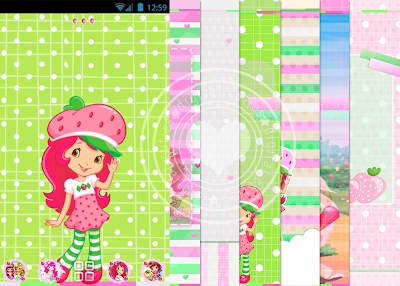 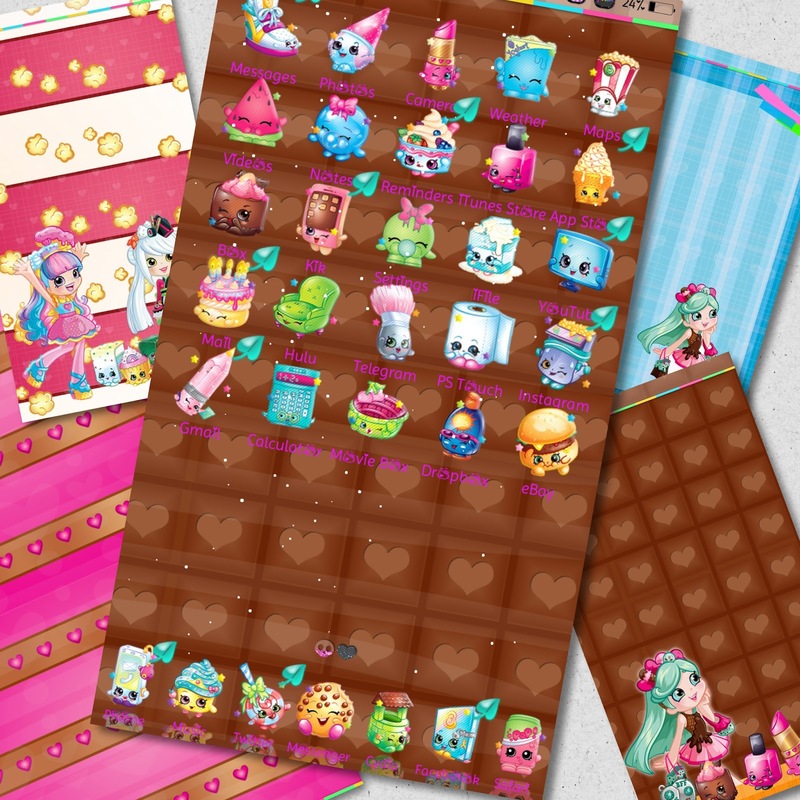 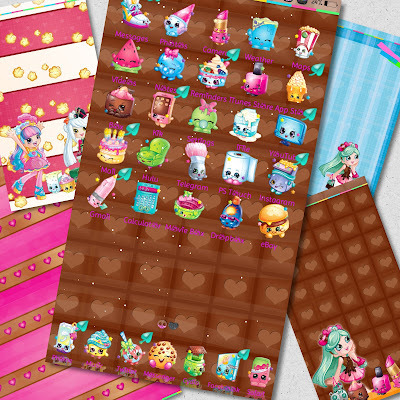 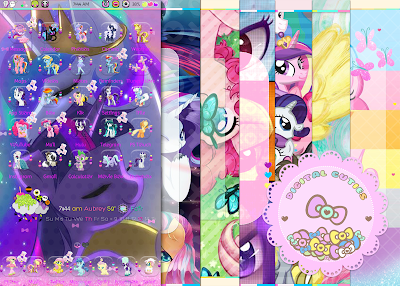 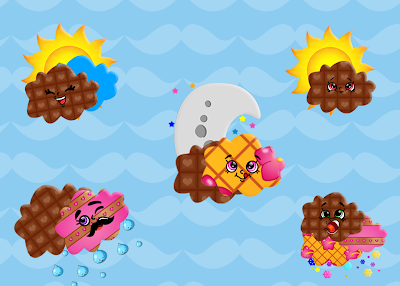 shopkins ANDROID theme,over 80 icons,folder,base,6 walls and more! 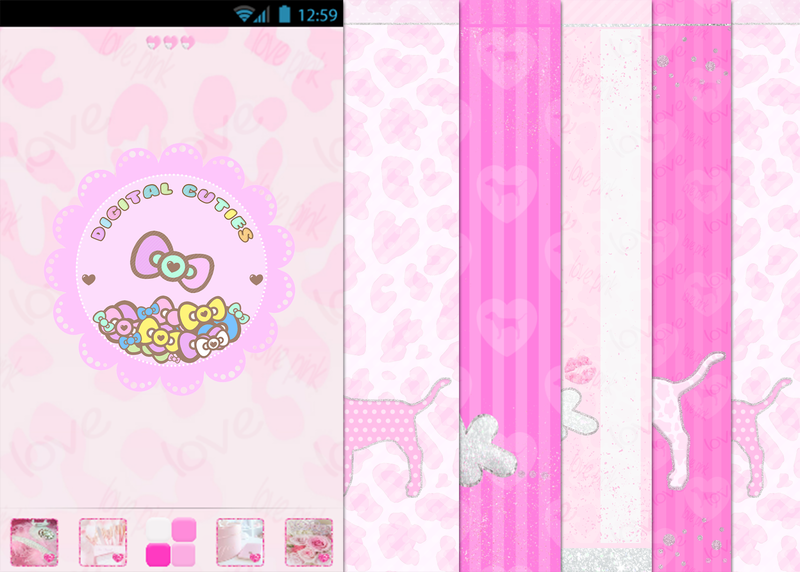 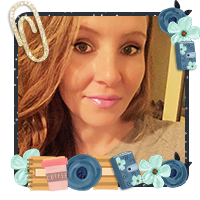 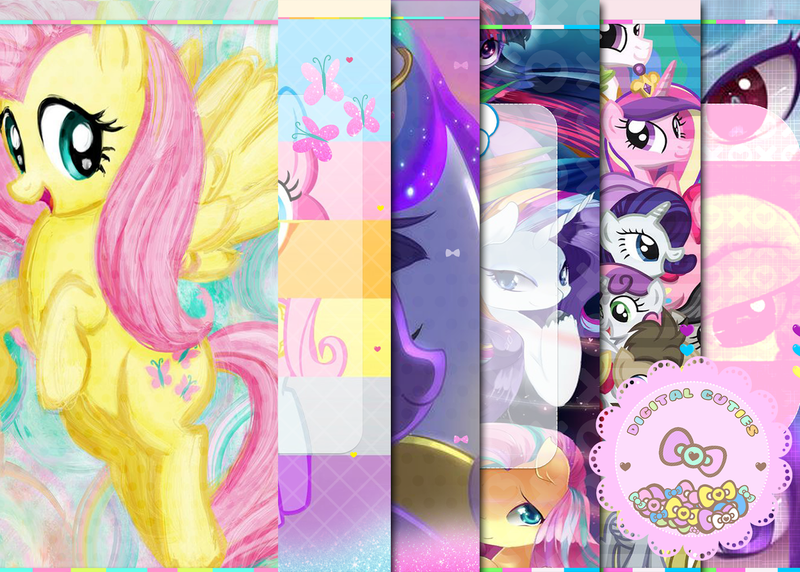 pink vanity android theme,had over 80 icons,base,folders,walls and more !PLEASE SAVE YOUR LINKS! 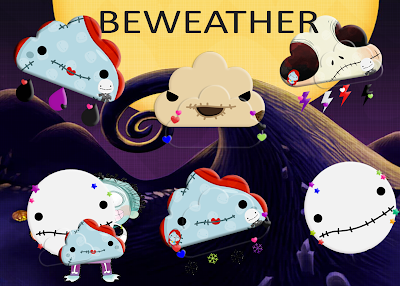 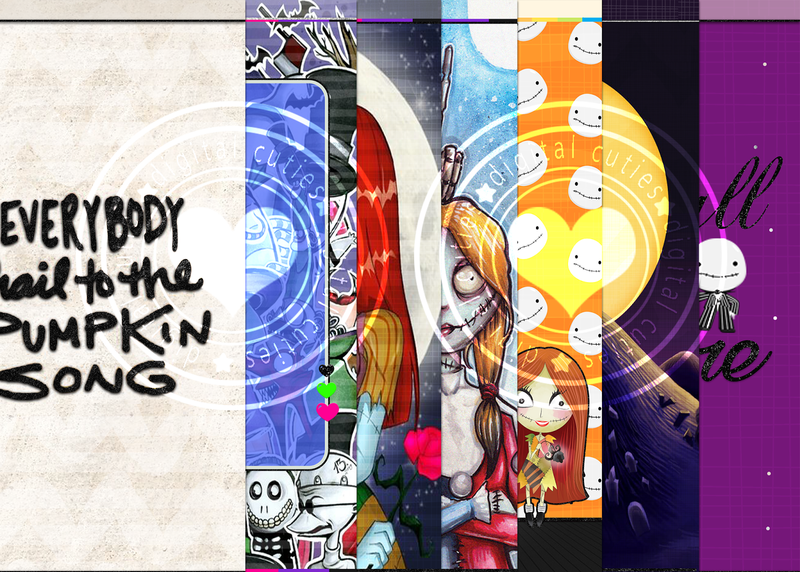 nightmare before christmas iphone weather:) please dont forget to save your links!